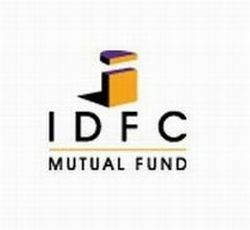 IDFC Mutual Fund has announced the New Fund Offer (NFO) IDFC Fixed Maturity Plan Thirteen Months Series 9, a close ended income scheme. The NFO opens for subscription on April 19, 2012 and closes on April 24, 2012. No entry and exit load charge is applicable for the scheme. The scheme offers dividend payout and growth option. The scheme will be benchmarked against CRISIL Short Term Bond Fund Index. The minimum application amount is Rs 10000 and in multiple of Rs 10 thereafter. The scheme will be managed by Anupam Joshi.